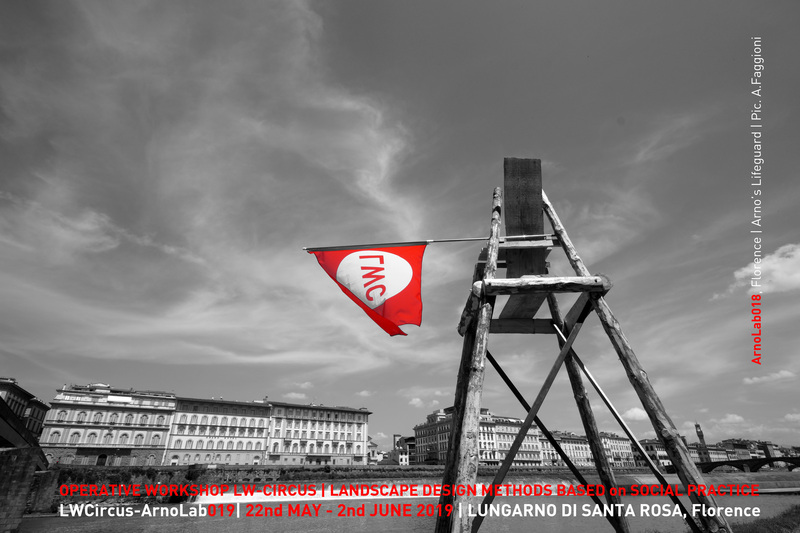 LWCircus Program looks for alternative tools and devices to activate sustainable development and responsible action through as operative shared workshops(ArnoLab017), by the direct involvement of local communities, minorities and well known international practitioners. 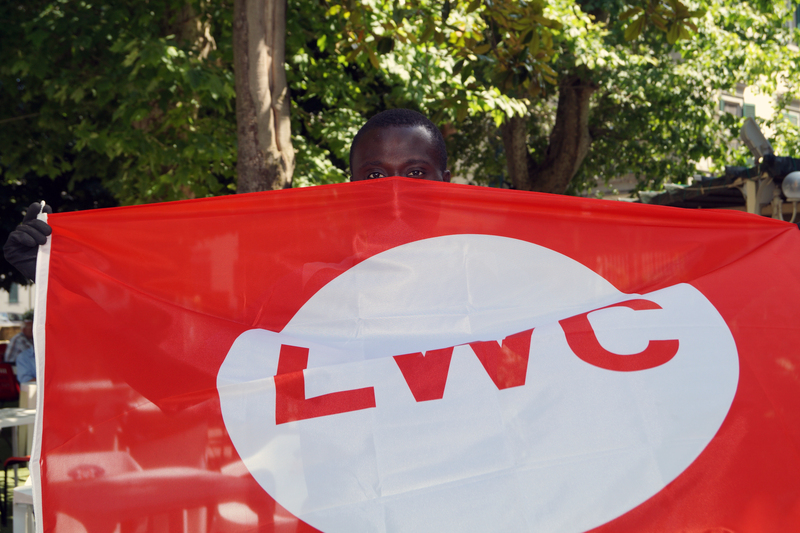 The LWCircus operative shared workshops are planned to stimulate the creation of a multicultural and interdisciplinary flow to exchange knowledge, information, attitudes, skills and real-world know-how through artistic expression and multiple forms of media. The outcomes aim to help result in integration, cultural and economic development for local inhabitants and minorities involved.